What you’re looking at is a console mount shifter made by B&M for a 1968-1969 chevy camaro. It fits almost perfectly in the console of jag even the shifter boot fits like it should. Fairly confident everything else is just going to be downhill because nothing will top this. 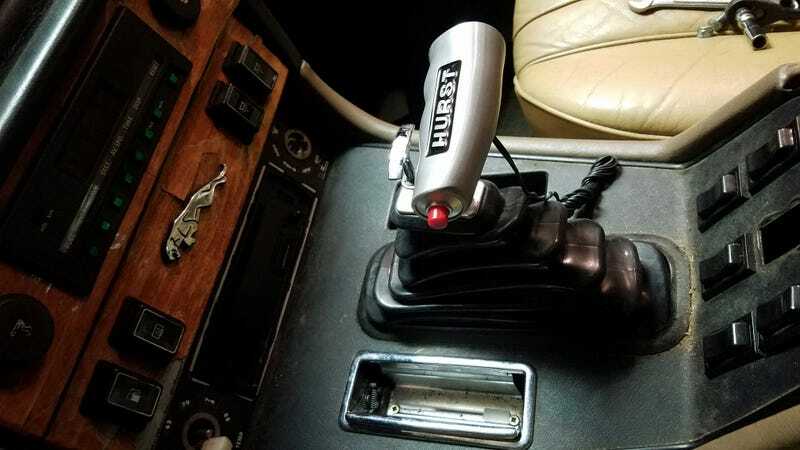 and yes i put a hurst knob on it because they’re exactly the same nowadays.